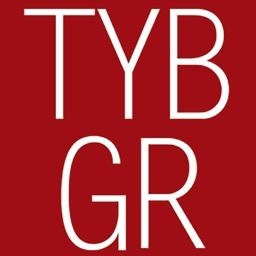 GREEiN by Techno Craft Co., Ltd.
by Techno Craft Co., Ltd.
Now get your grain reading in just ONE second! Easier to use than ever before, GREEiN is sure to help your score! Even pros admit that it’s difficult to read both the slope and the grain. 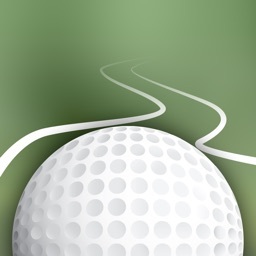 But with the new putt training app GREEiN, it’s a snap! GRAIN reader shows the roughness and direction of the grain! 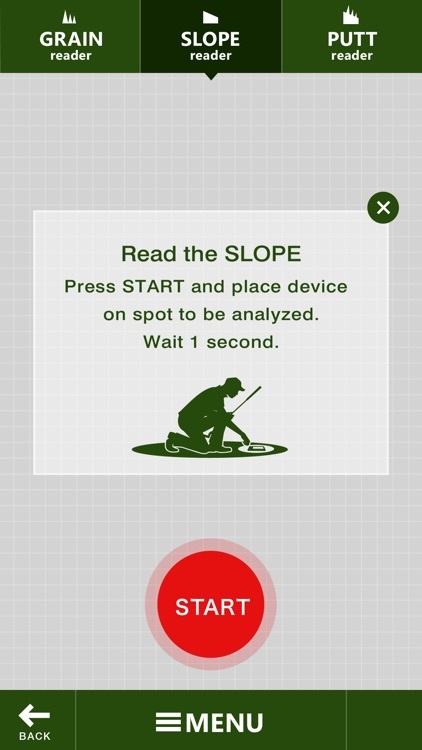 SLOPE reader shows the degree and direction of the slope! 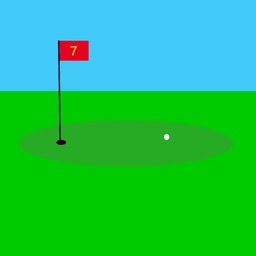 PUTT reader shows both, all at once! 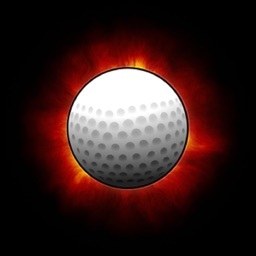 GREEiN is the perfect app for you! 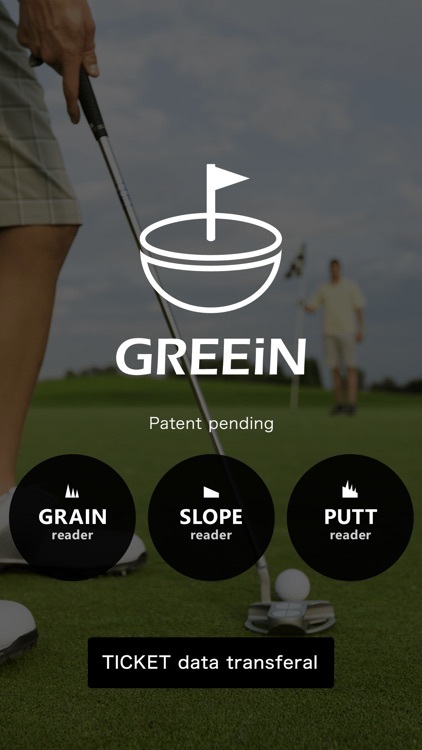 Enjoy golf even more with GREEiN! This application was developed using open CV technology. 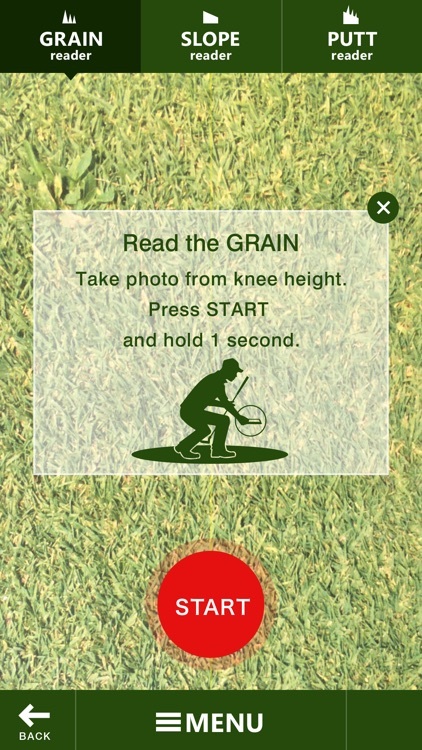 Just take a photo of the green from knee-height with your smartphone facing towards the cup, and GRAIN reader will give you a reading for both the roughness and direction of the grain. Your result is visually displayed with easy-to-understand arrows showing direction. The number of arrows indicates the roughness of the grain in 3 levels. Just place your smartphone on the green facing towards the cup and SLOPE reader will give you a reading for both the degree and direction of the slope. 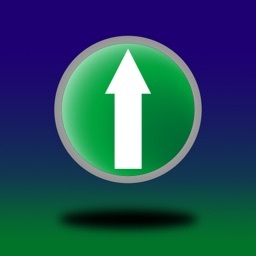 Your result is visually displayed with easy-to-understand arrows showing direction. The degree of slope is indicated up to 21 degrees, by number and color. Use both GRAIN reader and SLOPE reader all at once! 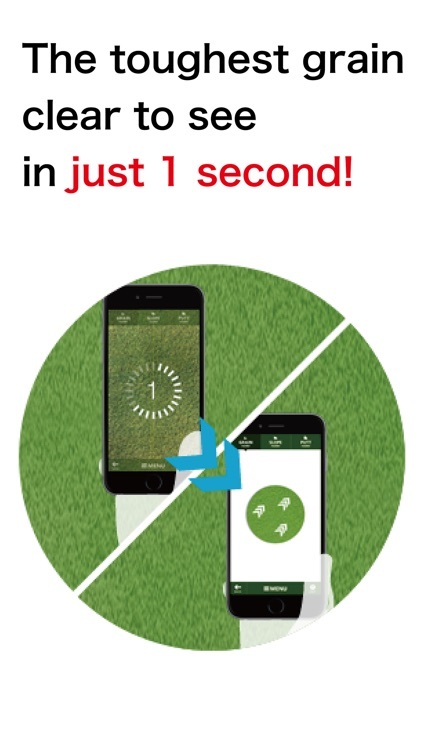 Just perform the necessary steps for using each function at a single spot on the green and PUTT reader will give you a simultaneous reading for both slope AND grain! 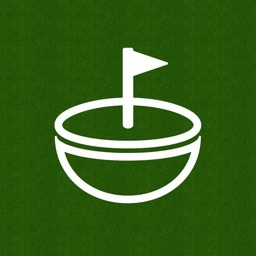 PUTT reader can give you just the hint you need to help predict how the condition of the green will affect your putting. 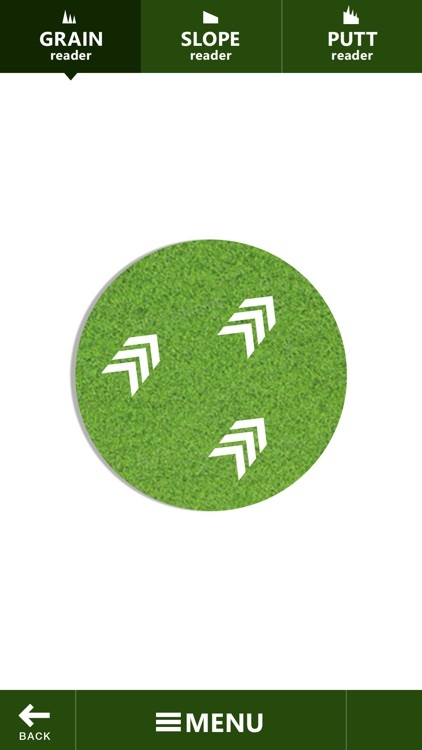 GRAIN reader and PUTT reader may be used for a period of 30 days after purchase. After that, you may continue to use these functions by purchasing an In App TICKET. Your valid term of use is managed by Technocraft and iCloud. Be sure to enable iCloud before using GREEiN.